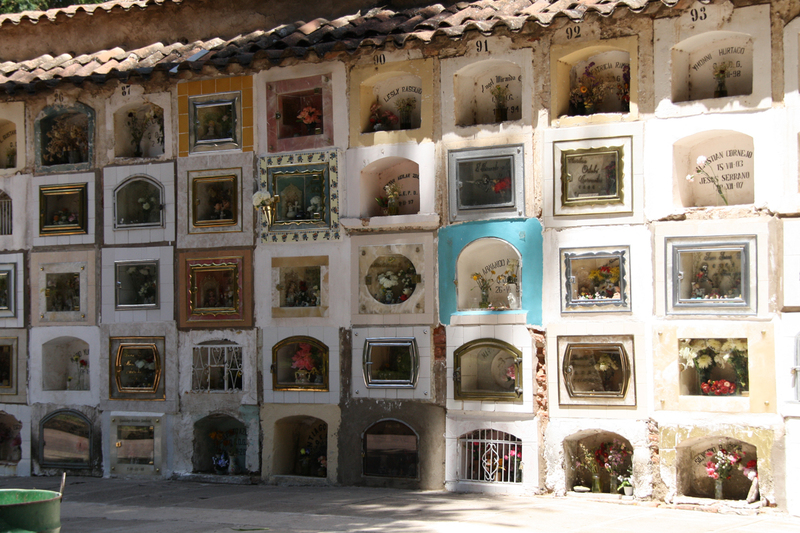 The "Main Cemetery" of Sucre is suposed to be one the most important burial sites of Bolivia. Due to its architectural qualities it is seen as a "holy campus" with a monumental character. In 1777 the construction of the cemetery started that was heavily inspired by Neoclassicism during the 19th century. Today you enter the main path through an impressive stone portal where the paths divert, lined by high trees. The athmosphere is more like in a big park where you can find silence and peace. 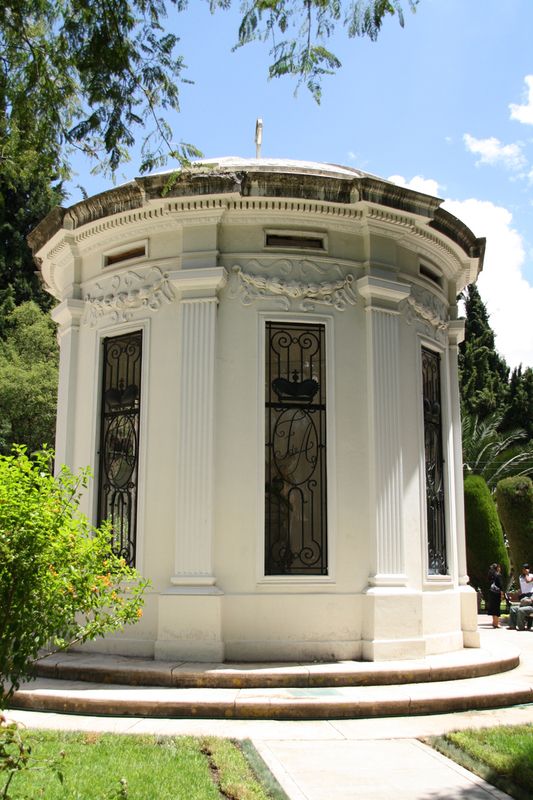 Various mausoleums and crypts represent different periods and styles of architecture. In their inside rest important personalities of Bolivia like the ex - president Gregorio Pacheco for example. 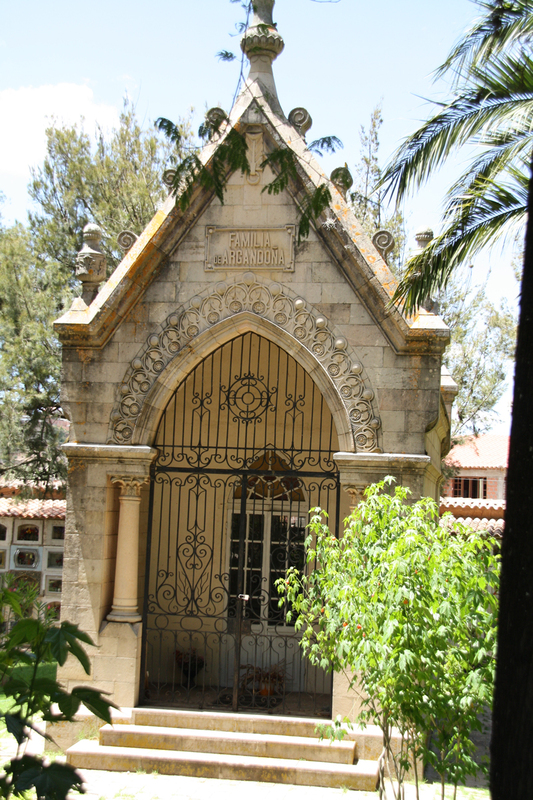 The kids that are looking after the tombstones can also guide you through the cemetery and tell you the different stories on an individual tour for a small fee.